I first met this sweet family last spring before crossing paths with them again in May. When they reached out to me for a fall session, I can’t tell you how happy I was to be able to squeeze them in! 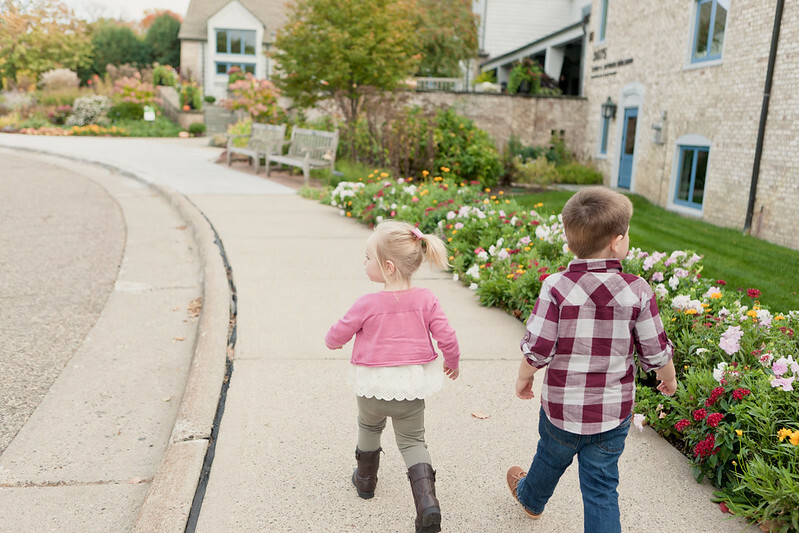 We spent the afternoon enjoying a beautiful day at the Minnesota Landscape Arboretum. Pumpkins lined the ledges and walkways. And colors were just beginning to pop! This sweet little thing wanted me to hold her hand nearly the entire time [MELT MY HEART] which made the session even more special. Thanks again for the fun, fun afternoon! 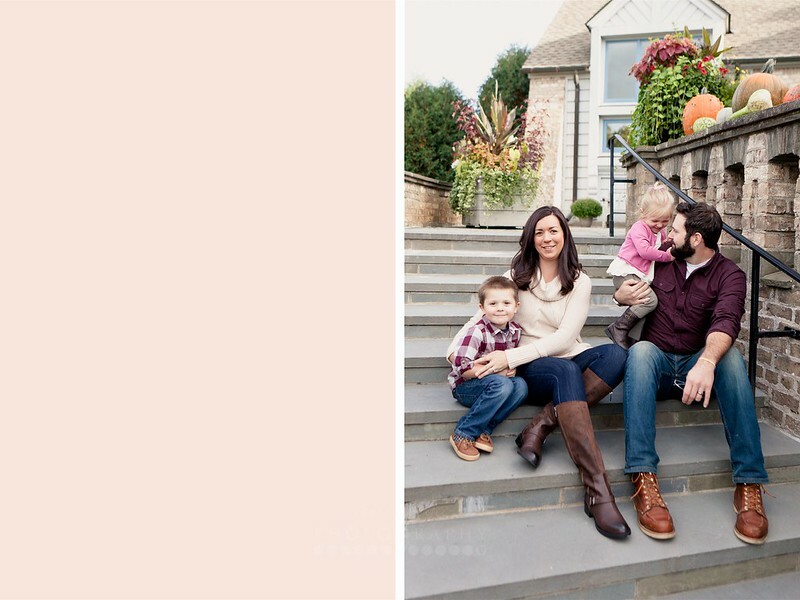 Awwww….love the pics & this cute family. Can’t believe how big those kiddos are getting.